Spring Cleaning Sale at Consumer Crafts! Take an EXTRA 20% off Already Marked-Down Items Through Sunday, 3/24/19! 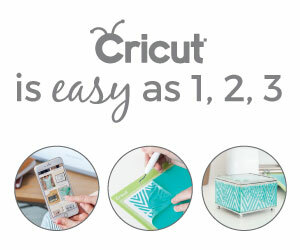 Consumer Crafts: 3-Tier Cart only $25! Consumer Crafts has the Darice 3-Tier Metal Rolling Cart available from now through 1/6/19 for only $25!